He's a prince with a problem, she's a commoner with a getaway plan. 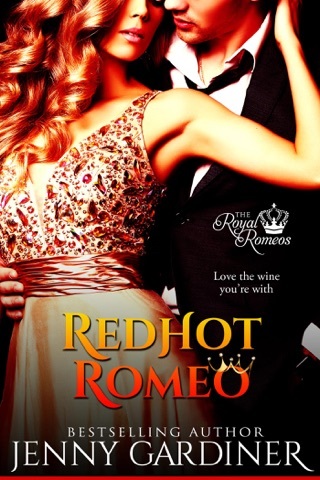 Modern-day Prince Adrian of Monaforte has a most old-fashioned problem: his demanding mother wants him wed to her best friend's daughter, the hard-partying Serena. When his refusal falls on deaf ears, Adrian decides it's time for him to slip away from his gilded cage and figure out his life, all on his own. 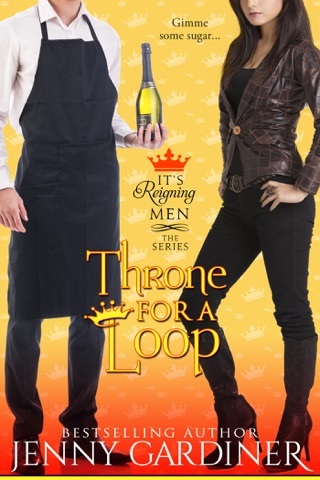 As luck would have it, event photographer Emma Davison, weary of a revolving door of lost-cause men and tired of her outsider-looking-in career, is in need of her own escape clause, just in time to help a wayward prince in need. And she soon discovers that sometimes a girl's gotta sweep a prince off his feet. For any girl that's ever held out hope that some day her prince would come…or better yet, hoped that some day she'd come to him. 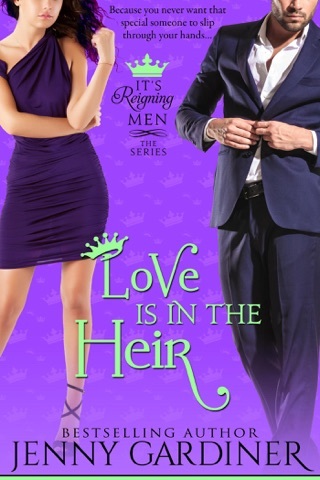 "SOMETHING IN THE HEIR by Jenny Gardiner is a wonderful tale of love and self discovery, as two people who should have nothing in common, somehow are perfect for each other. The story flows at an enjoyable and natural pace, with plenty of funny moments, alongside the romantic scenes. I love the secondary storyline of Caro and Darcy, and I look forward to the next instalment, to see their relationship develop. 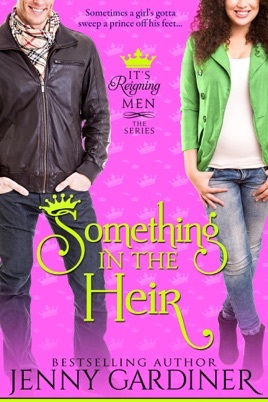 SOMETHING IN THE THE HEIR by Jenny Gardiner is a fabulous short, modern day fairy tale, with interesting characters, and I highly recommend it." 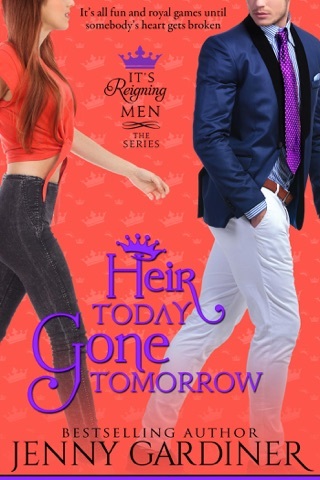 "Jenny Gardiner tells a wonderful, feel good story about an American commoner and a European prince. 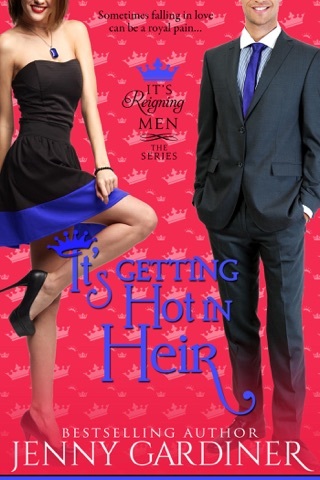 If you're looking for a quick read that's sure to make you smile, Something in the Heir will do the trick!" 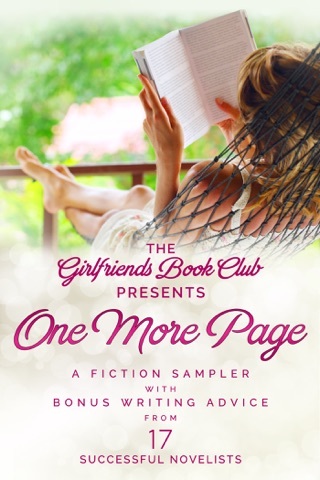 "Jenny Gardiner has done it again--this fun, fast-paced book is a great summer read." "As Sweet as a song and sharp as a beak, Bite Me really soars as a memoir about family--children and husbands, feathers and fur--and our capacity to keep loving though life may occasionally bite." I don't normally write reviews, but this one is so bad, I'm trying to save you from it. Really. The characters are weak and shallow, the plot pathetic, and the dialog was so forced and unnatural I couldn't stop rolling my eyes. I kept waiting for it to get better, and then it was suddenly (thankfully) over, as awkwardly as it began. The main character was so obnoxious I wanted to slap her. Save yourself from this book and go find another free one. This one isn't even worth the free price tag. Very cute and an easy read, however; this book does need a serious edit. I though both main characters were unlikable and I stopped reading halfway through. As a couple I couldn't even tell they were attracted to each other until they suddenly started making out.